Eugene Hall a native of Houston, Texas and serves as the Facility Director of the Houston Deer Park Facility located in Deer Park, Texas. Eugene attended Baylor University from 1984 to 1989 where he played football under Legendary Baylor Coach, Grant Teaff. Eugene has been employed with Cenikor Foundation for 10 years providing behavioral healthcare services for the adult supportive level of care. He has extensive knowledge, understanding and direction involving the leadership and implementation of Therapeutic Community modality. Eugene is an active Rotarian at the Deer Park Rotary Club and Cenikor Leadership Council. Eugene earned his AAS Degree in Mental Health- Clinical and Counseling Psychology / Certificate of Completion in Mental Health Social Work at Tarrant County College in Fort Worth, TX and a Licensed Chemical Dependency Counselor. Eugene is currently earning his Bachelor Degree in Human Services at Springfield College of Professional and Continuing Studies with the goal of ascertaining pursuing Master’s Degree in the Social Work Graduate Program at U of H Clear Lake. 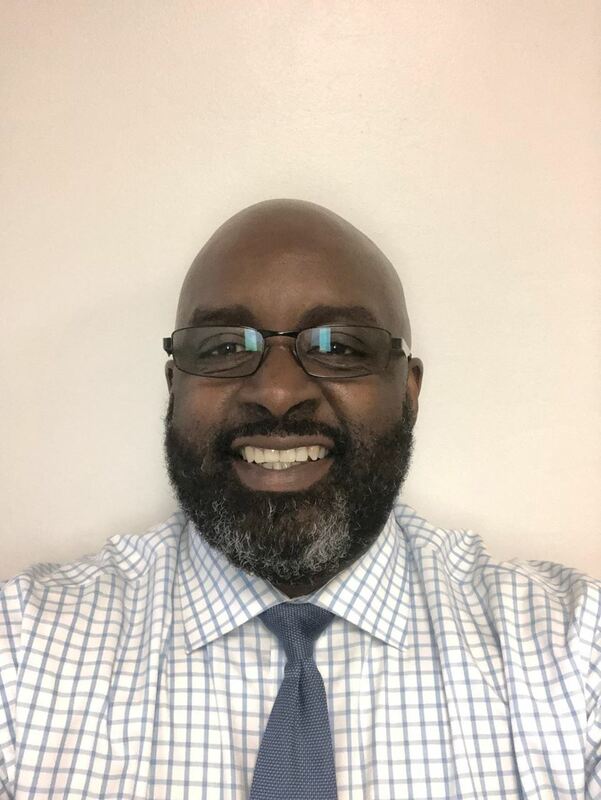 Eugene is dedicated to managing the day to day operations of the Deer Park facility, while providing leadership, direction and cost effective continuum of care behavioral health services at Cenikor Foundation.